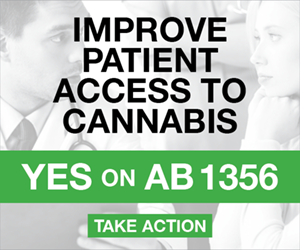 There are now 999 cannabis-related bills moving through state legislatures and Congress for 2019 sessions. Rep. Diana DeGette (D-CO) filed a bill to shield state marijuana laws from federal intervention. 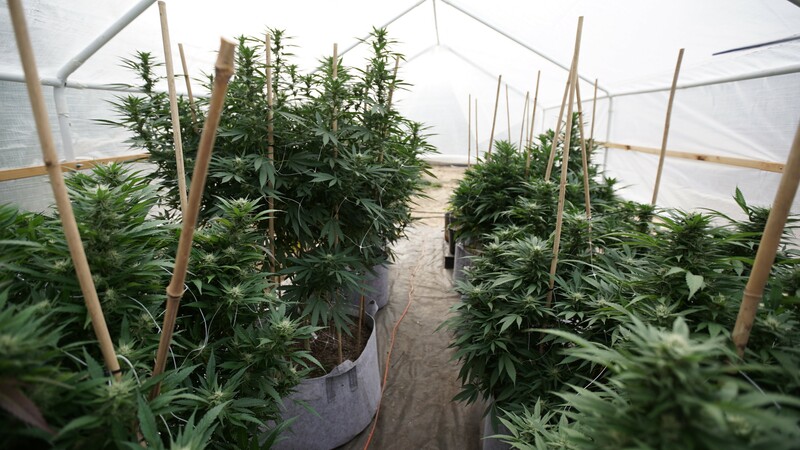 Three Texas House committees held hearings on 11 separate bills concerning marijuana and hemp. The district attorneys in Los Angeles County and San Joaquin County, California announced that they will use Code for America’s tech to automatically expunge past marijuana convictions for tens of thousands of people. 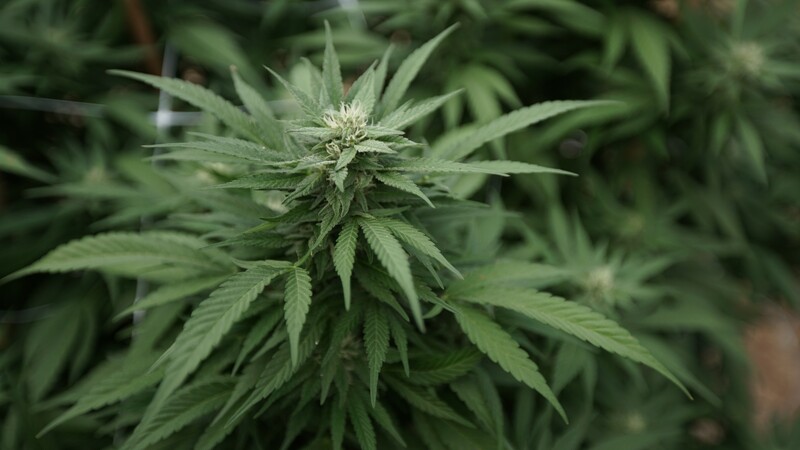 A study found that marijuana use increases the likelihood of intimate partner experiences. Sen. Cory Booker (D-NJ), a presidential candidate, spoke about racial disparities in marijuana law enforcement. Sen. Tim Kaine (D-VA) spoke about how he worked with Senate Majority Leader Mitch McConnell (R-KY) on hemp legalization. The Senate bill to require the Department of Veterans Affairs to study medical cannabis got one new cosponsor, for a total of four. New Mexico Gov. Michelle Lujan Grisham (D) signed a hemp hill into law. New York Gov. Andrew Cuomo (D) said the legislature “will get marijuana done.” He also spoke about his personal evolution on the issue. The Iowa Senate passed legislation to lower the penalties for possessing small amounts of marijuana. The Montana Senate approved a bill to increase medical cannabis taxes. The Idaho Senate passed a hemp legalization bill. Oklahoma House and Senate committees approve hemp legislation. 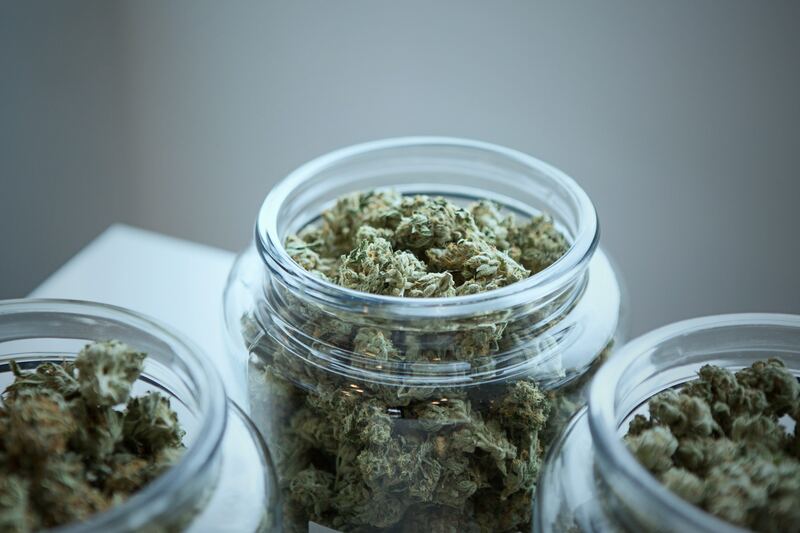 New Jersey regulators released a report arguing that the state needs more medical cannabis dispensaries to serve patient needs. Meanwhile, the state Senate president is opposed to expanding medical marijuana without it being attached to a broader legalization bill. 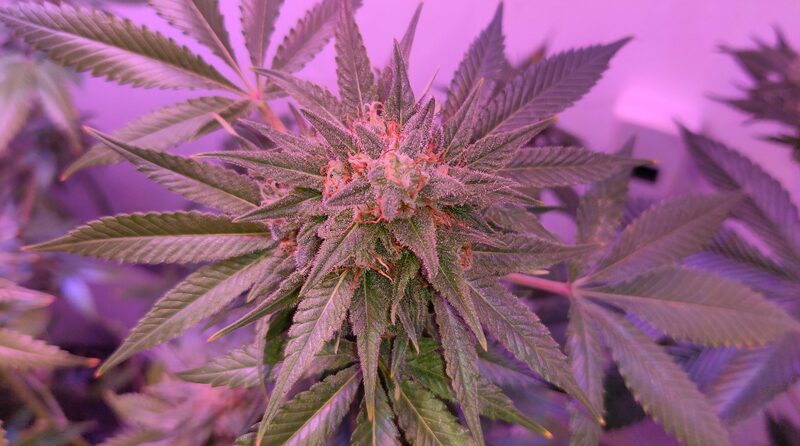 Michigan regulators are seeking more participants for marijuana stakeholder work groups. Arkansas lawmakers filed a marijuana decriminalization bill. 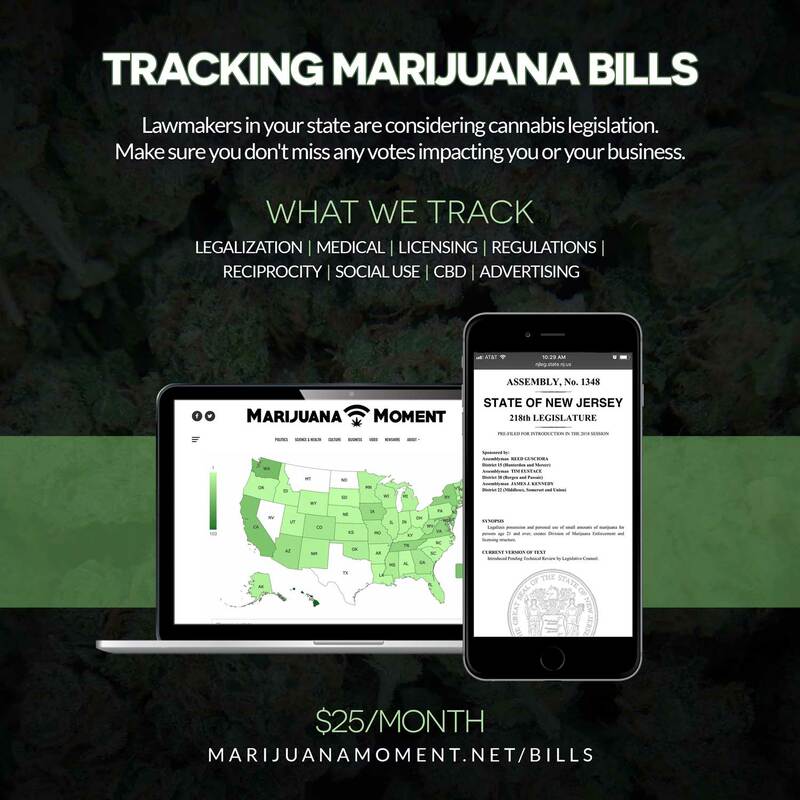 Marijuana Moment is already tracking more than 900 cannabis bills in state legislatures and Congress this year. Patreon supporters pledging at least $25/month get access to our interactive maps, charts and hearing calendar so they don’t miss any developments. The Suffolk County, Massachusetts district attorney criticized the lack of diversity in marijuana business ownership. Iceland’s government supports moves to allow safe consumption sites for illegal drugs. The Providence Journal editorial board is critical of how marijuana legalization is going in Massachusetts. Cresco Labs Inc. is acquiring Origin House. The theater that hosted the premiere of the film “The Beach Bum” complained about how much marijuana Snoop Dogg smoked in the green room.